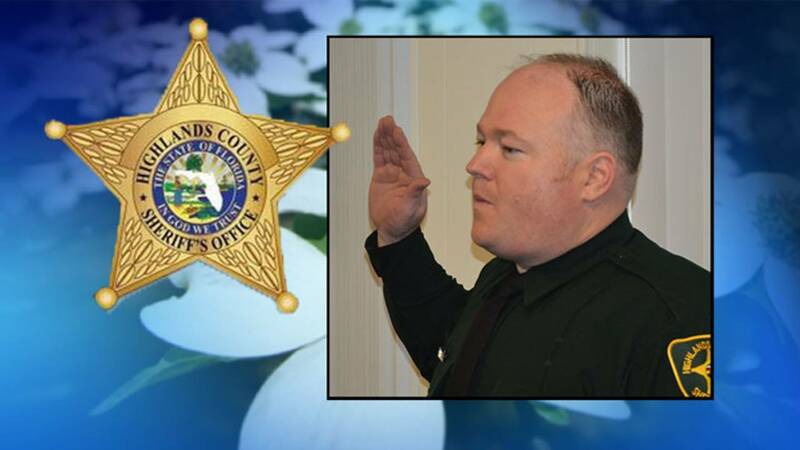 Deputy William J. Gentry Jr.
LAKE PLACID, Fla. - A Highlands County deputy wounded in a Sunday night shooting has died of his injuries, authorities confirmed Monday afternoon. The Highlands County Sheriff's Office posted the news on Facebook, saying Deputy William J. Gentry, Jr., died at Lee Memorial Hospital at 1:10 p.m. Monday. Gentry, 40, was shot in the head while answering a call about a dispute over a cat that was shot in Lake Placid shortly before 8 p.m. Sunday. Deputies said they arrested and took 69-year-old Joseph Edward Ables into custody at the scene. The Sheriff's Office said Gentry was shot as he arrived at Ables' front door. Sheriff Paul Blackman said neither Gentry nor the deputy-in-training with him fired a shot at Ables, who is described as a felon with a history of violence toward law enforcement. 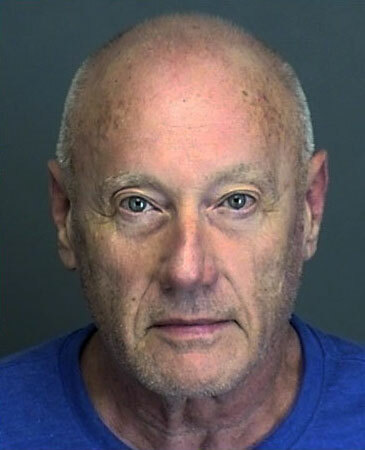 Ables (shown, right, in previous booking photo) faces several charges, including attempted first-degree murder, possession of a weapon by a convicted felon, resisting an officer with violence, destroying or tampering with evidence. 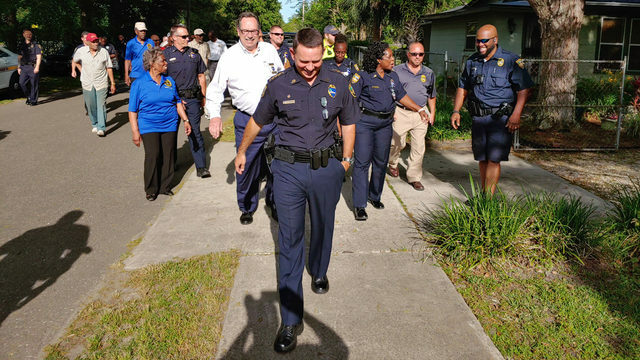 Gentry is a field training officer and has served for over nine years with the sheriff's office, where his brother is a detective, Blackman said. "This is an unimaginable tragedy for our agency," Blackman said.